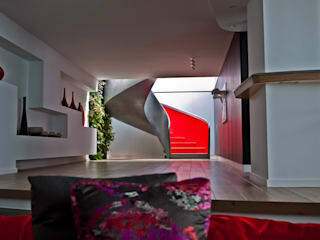 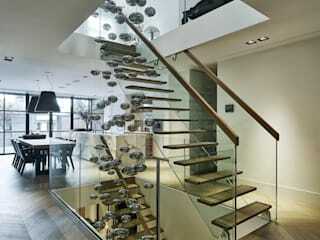 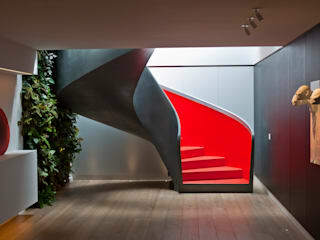 A bespoke feature staircase enriches an environment, makes a statement and arouses curiosity. 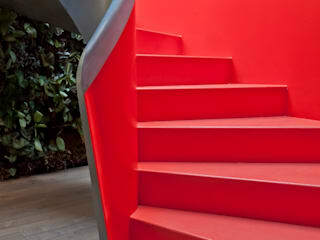 By harnessing our core values, know-how, creativity, craftsmanship, strength of will and an enormous passion for design, EeStairs pushes boundaries where others stop and is able to create staircases that can be likened to art. 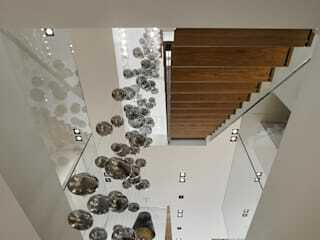 From designers to contractors, end users and retailers, EeStairs is renowned for creating close working partnerships that yield the most stunning results. 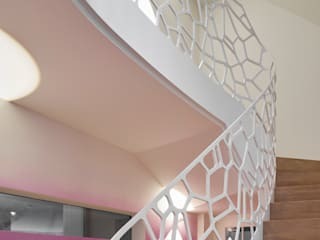 As a design led specialist EeStairs is committed to intelligent solutions and considered detailing, ensuring each staircase and balustrade is tailor made to meet the unique needs of every project. 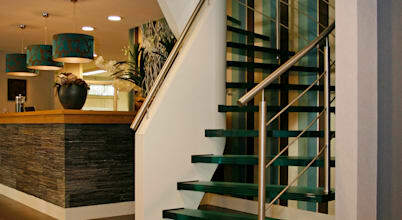 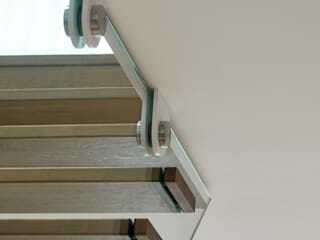 With a team of over 50 employees, divided over offices in the Netherlands, Belgium, France, United Kingdom and North America and partners in Italy, South Africa, Saudi Arabia and South Pacific, EeStairs has a global reputation for the design, manufacture and installation of bespoke staircases and balustrades. 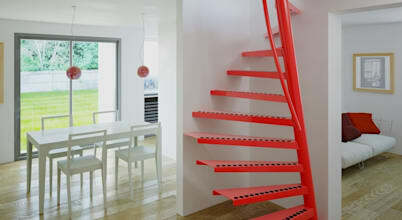 The possibilities are almost limitless, whether you choose Custom Design, Standard Designs or Engineered by EeStairs. 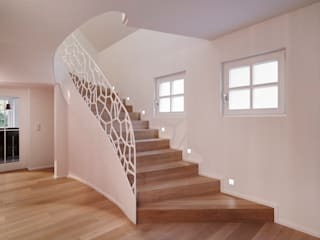 14 مشكلة يمكنك حلها باستخدام الدهان!